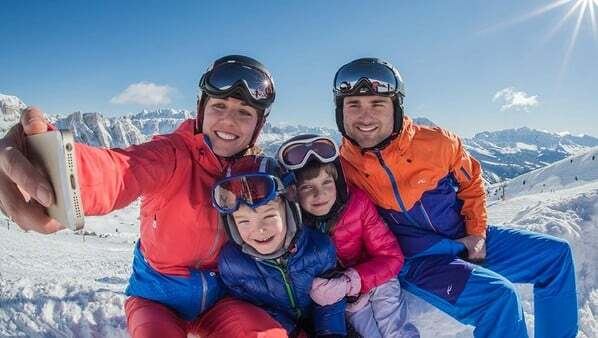 Spending a winter holiday at the Hotel Masl as a family with children gives kids all the wintry fun they could possibly want: Skiing and tobogganing, great snowball fights, sleigh rides and many more exciting adventures in the pristine snow. Separate kids pool area where children can have fun playing without disturbing anyone. Two different playrooms, one for small children with Yellowstone computer, a giant Lego play area, memory, table football, slide. A second playroom designed for teenagers with table football, air hockey, PlayStation and chill bags.